All businesses that utilize Retül technology are independently owned and operated. Fitters listed are trained in the proper use of tools and technology through the Retül University and/or SBCU education programs. These fitters are taught how to conduct a rider interview to better understand their goals and needs, as well as how to conduct a pre-fit physical assessment. They're able to accurately and consistently identify/place markers on anatomical landmarks used in the Retül protocol. Additionally, they can interpret Retül fit data in order to aid in the proper adjustment of a rider’s bike, or on the Retül Müve prior to a new bike purchase. 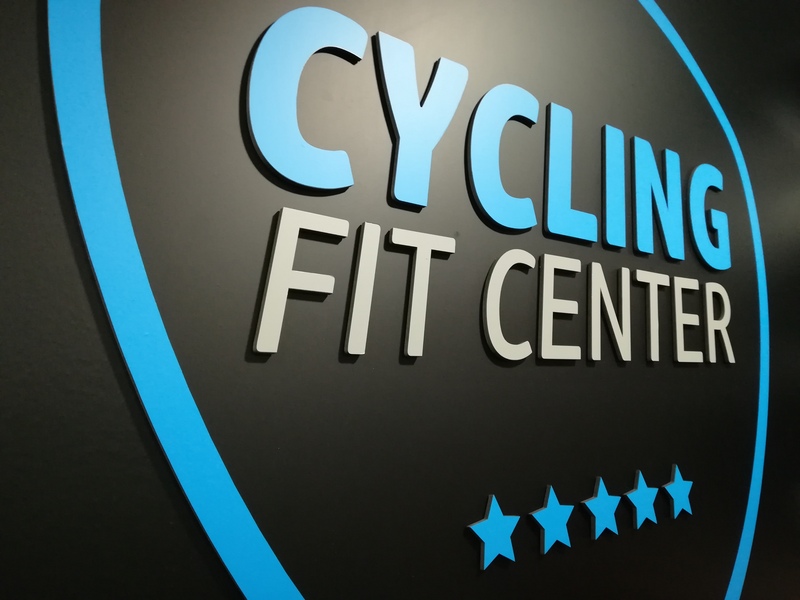 This training focuses on teaching fitters how to recognize advanced patterns of movement in order to quickly optimize fit for a variety of riders. These fitters have at least one year of Retül fit protocol experience before attending a Level 2 class. 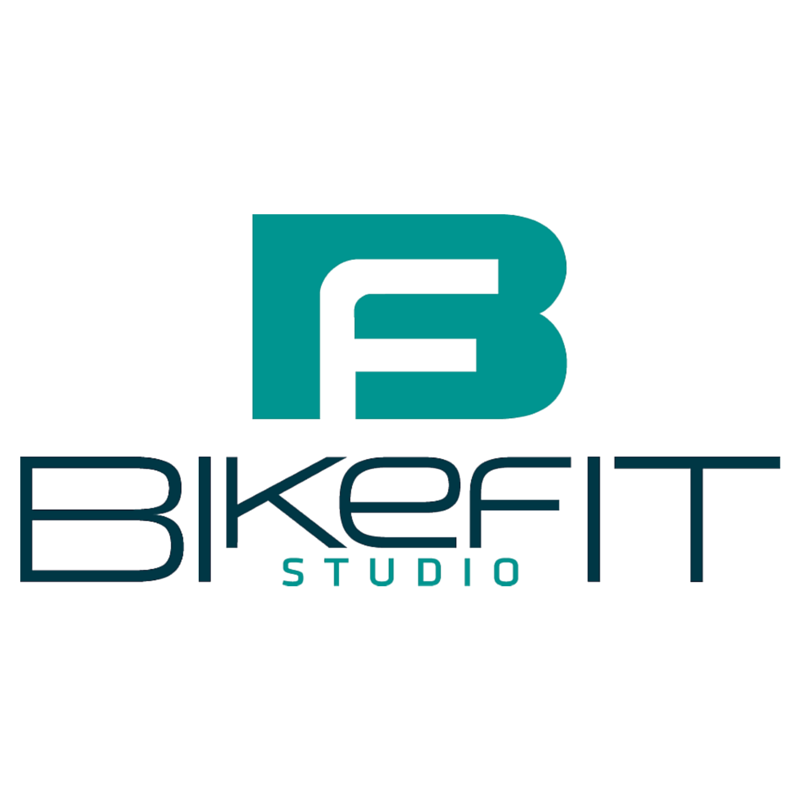 Certified fitters have successfully passed a comprehensive examination, demonstrating their knowledge of bike fitting using Retül Fit Technology.